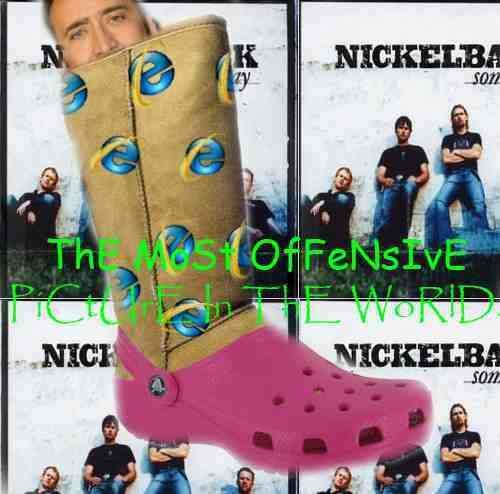 most offensive picture in the world. | six words to change the world. ← six words to run the world.